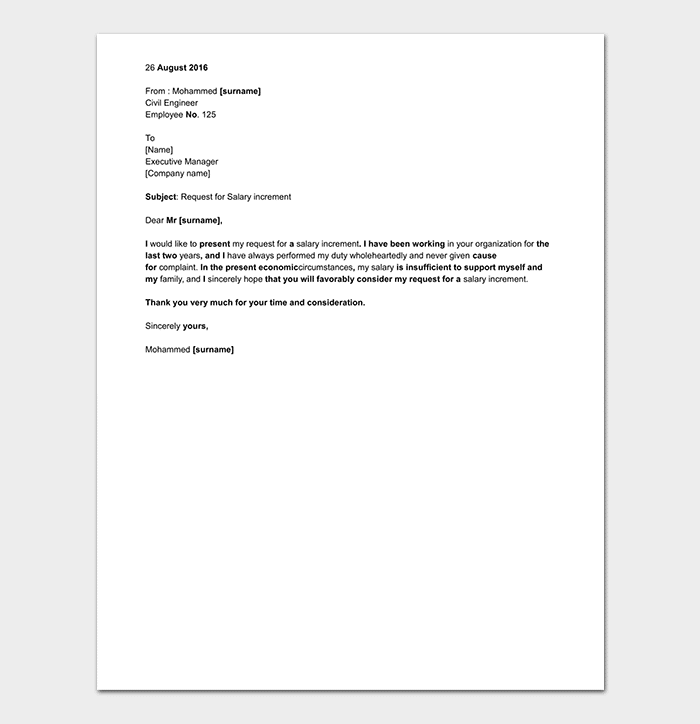 Information request letter is a letter written to a person or a company requesting information about something. In most cases, you are unable to get specific information that you require about a certain product. 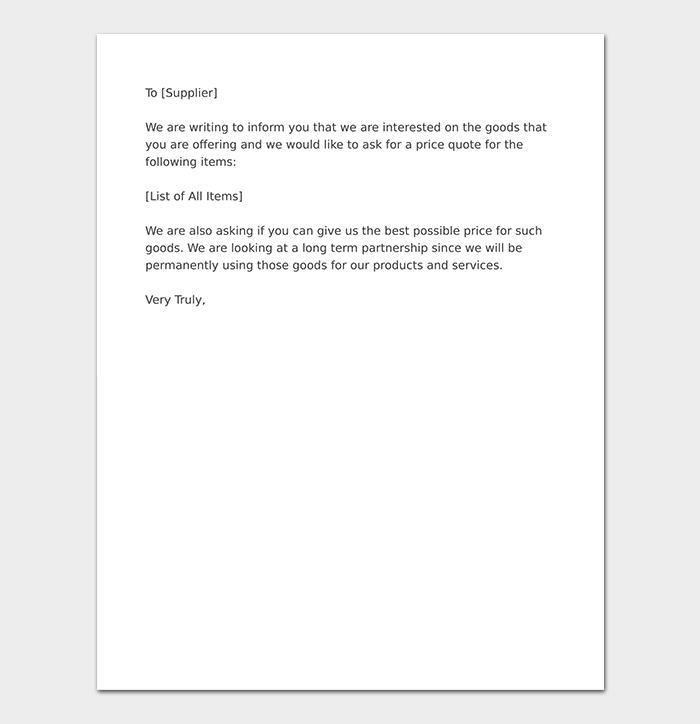 You therefore need to approach a company for this information by sending information request letter. 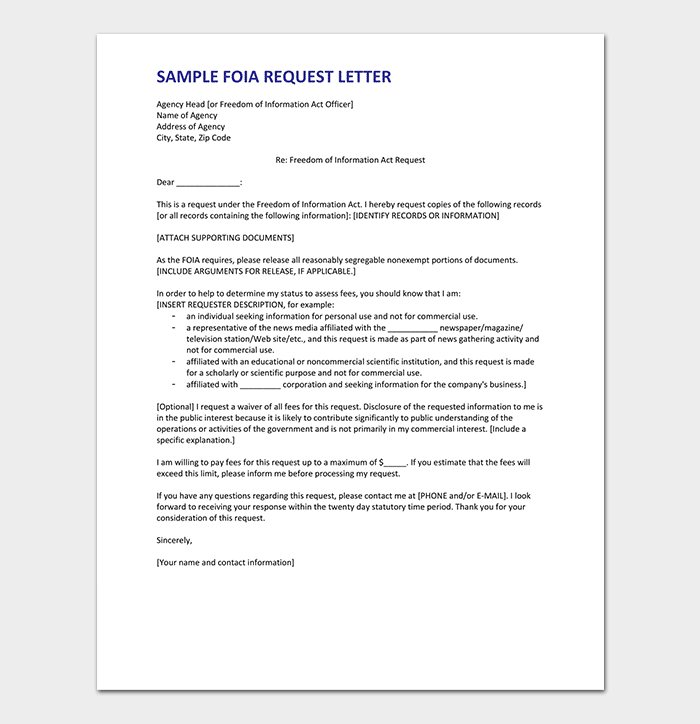 Among the challenges you may encounter when writing information request letter include using the wrong format. You may also miss on specific details that are required in a request letter. Using information request letter sample as a guide can make things easier, clearer and simpler for you. After going through your website, I realized you have started a new course on (course). I am impressed by some of the concepts taught in the course and I am interested in enrolling in your college. However, I would like to get more information about the new course. I am currently working as a supervisor in an events management company. I would like to understand whether this course could fit all a need as I prepare to join senior management soon. Also, I want to know the cost for the whole course and how flexible are your teaching schedules especially for those who are already working. I look forward to your consideration of my request and getting the details on time. Request letter for salary increment information is written to an employer by an employee requesting for information regarding salary increment in the organization. If not structured properly, salary increment information letter can be misunderstood by the employer. Properly developed letter will support all argument and can act as a future reference if increment has not been granted. 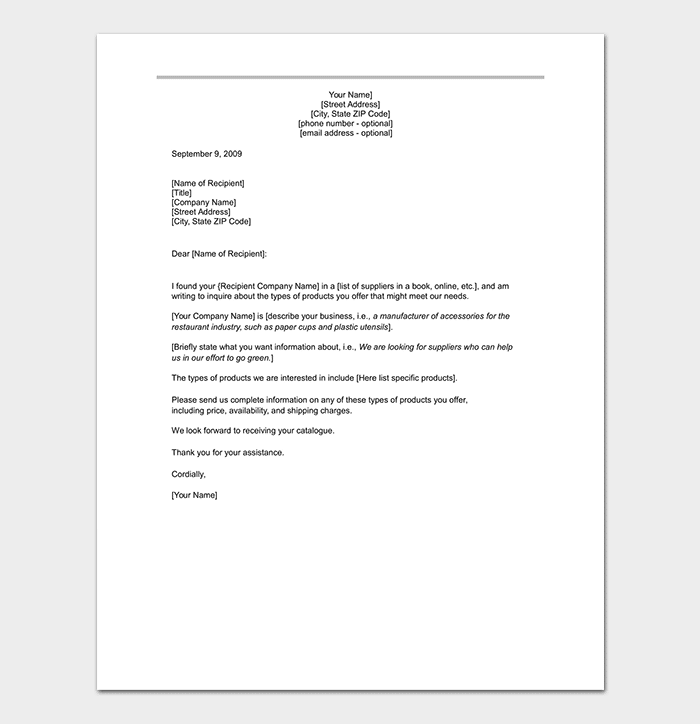 Request letter for product information is a request to a company or organization about one of their products. It is written when specific information cannot be found via other channels such as the internet. 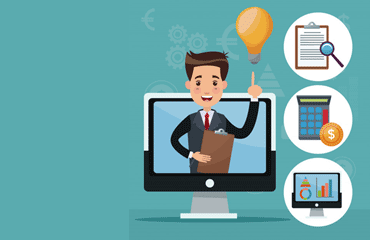 In most cases, request letter for product information is written when there is a new product launch and you want to understand the product more. 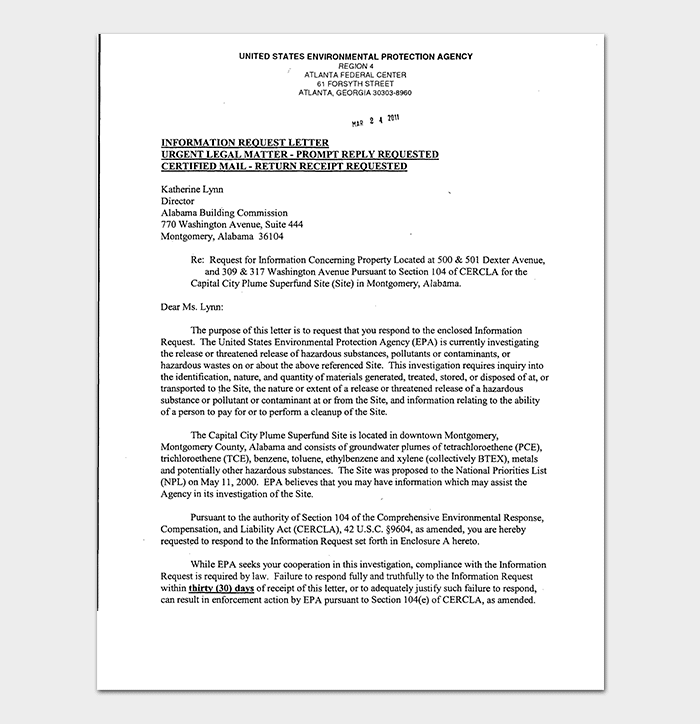 Request letter requesting for information is an inquiry about specific information to from one party to another. It should be short and specific on the exact information needed. The letter can be used in personal or business situations to ask for any information. In the world today, people have become extremely busy with unending schedules. It is not easy to get attention of someone to read mails. More so, it is not easy to have recipient of your emails understand the content of the mail and respond as you would wish. When writing an email requesting for information, you must be very deliberate in your request from the start of the email. Having a good understanding on how to write an email requesting for information is critical. To start with, the subject of the email should be very clear of the purpose of the email – requesting for information. This is the first step in capturing the attention of the reader. Make it simple and direct to the point. When it comes to the email itself, start the introduction by outlining the information you require. The first two lines should communicate this to the recipient. Get to the point in the first instance without beating around the bush. Secondly, explain precisely why you need the information that you are requesting. The first concern for the recipient is why you needs the information. The other part is to explain when you require the information. Give the recipient an action in a polite way. Let them know if you need the information urgently. Use proper language and avoid looking like you are pushy. Write a polite close and appreciate them in advance. With this format, I am sure you will get a good response.